Published : Jun 14th, 2015 FlashImprove your skills in billiards and become a professional. 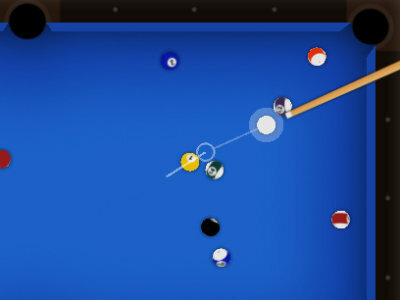 I'm new here would like to play some cool pool game ! !